"All the water testing we've done in Hildale has been clean, so we're focusing all our efforts on contaminated food or exposure to animals." The South Carolina Department of Health and Environmental Control (DHEC) is currently investigating two potential salmonella outbreak clusters which, to date, are not believed to be linked. According to health officials, the first potential cluster is comprised of at least eight Beaufort County area residents who were sickened with salmonellosis from a single source. In a second cluster, there is a single South Carolina victim in a national outbreak cluster. In that outbreak, DHEC is assisting the Centers for Disease Control and Prevention (CDC) which is leading the national investigation into that outbreak. Harris also stated that DHEC does not believe additional case victims will be identified in Beaufort County – and while this is a positive development, if additional victims are identified, the chances of determining the common source improve. 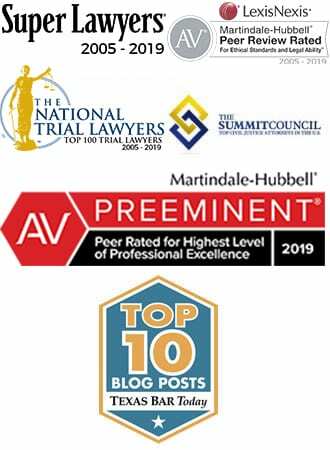 But as for now, ongoing efforts, including victim interviews and questionnaires about food eaten in the week preceding the onset of symptoms, continue to seek a common source. If a common source is determined, additional epidemiological testing will seek to confirm the source of the outbreak and ascertain if the risk to public health is over. 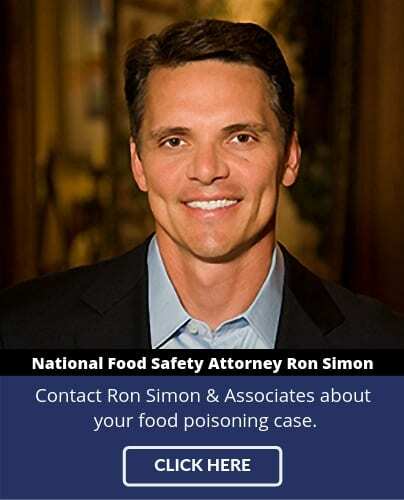 The food poisoning lawyers of Ron Simon & Associates, who have represented thousands of salmonella victims, are currently working with victims of a number of salmonella outbreaks. 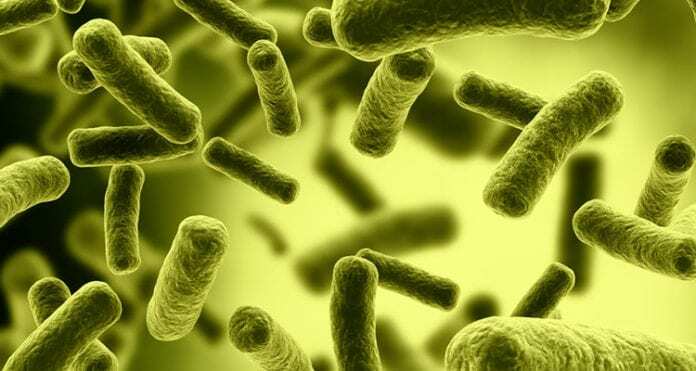 Salmonella victims usually suffer nausea, diarrhea, and in acute cases, long-term side effects can include IBS and IBD. Ron Simon encourages those who believe they are the victims of food poisoning to seek medical attention and be tested. Proper testing enables health officials to track food borne illness and reduce the impact of a given outbreak on the public.